DETROIT – Shares of General Motors posted their largest one-day gain since the company’s rebirth from bankruptcy eight years ago, after Japanese technology conglomerate SoftBank decided to pump $2.25 billion into GM’s autonomous car unit. The deal is the largest yet between a technology investment firm and an old-line automaker, and investors apparently saw it as a huge boost that places GM among the leaders in putting self-driving vehicles on the road. The investment, scheduled to close by the end of June, gives SoftBank nearly a 20 percent stake in GM Cruise, the company’s San Francisco-based autonomous vehicle unit. GM said Thursday that it will add $1.1 billion to SoftBank’s investment in an effort to speed large-scale deployment of self-driving robotaxis next year. GM has announced plans to carry passengers in self-driving cars that won’t have a human backup driver in 2019, and CEO Mary Barra said the investment would hasten that process. The company hasn’t announced where or exactly when the service will begin. Investors, looking for a reason to cheer on the century-old automaker, sent shares rocketing more than 11 percent to $42.16 in morning trading, the largest one-day gain since the company’s 2010 return to public trading after its trip through bankruptcy protection in 2009. The move widens the SoftBank Vision Fund’s influence in ride-hailing services. The fund closed a deal in January to spend about $9 billion for a 15 percent stake in Uber and also owns a stake in China’s top ride-hailing firm Didi Chuxing. SoftBank was impressed by the speed that GM Cruise is moving toward safely deploying the cars, Ronen said, as well as GM’s ability to produce large numbers of electric vehicles needed to start a robotaxi service. GM’s investment is in addition to what it already has spent on Cruise, including $400 million to $500 million this year and an initial $562 million investment to buy Cruise Automation in 2016. 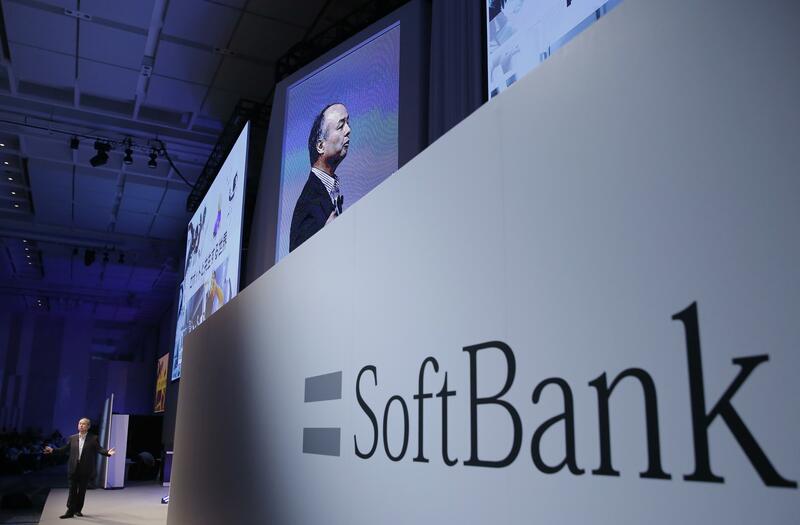 SoftBank also holds significant stakes in Sprint and several other telecommunications companies, mostly based in Japan. Published: May 31, 2018, 7:50 a.m.